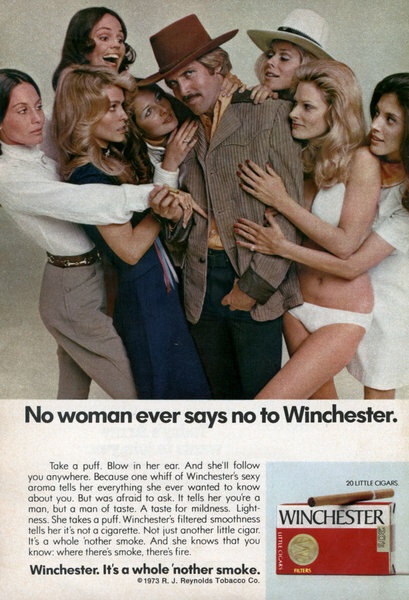 No woman ever says no to Winchester. There are times when even the best suspension system can't cope with your car's rear-end sag. When you tow a recreational vehicle. 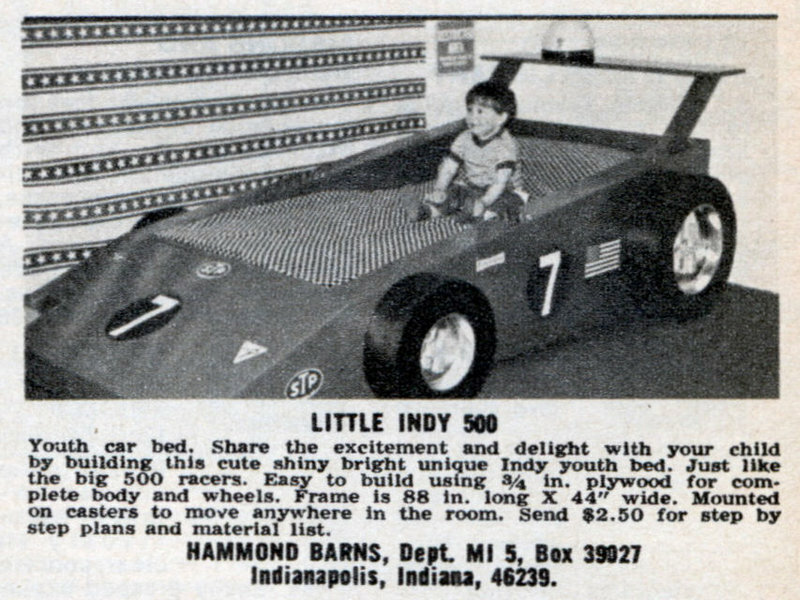 Or a horse trailer. Or a boat. 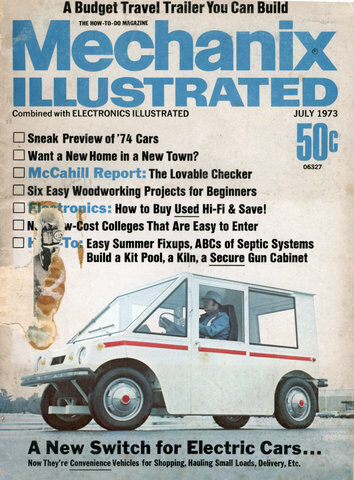 Or a snow-mobile. Or any off-road vehicle. When you overload the rear end of your car, or wagon, or pick-up-truckâ€”with people, luggage, tools, samples or equipment. 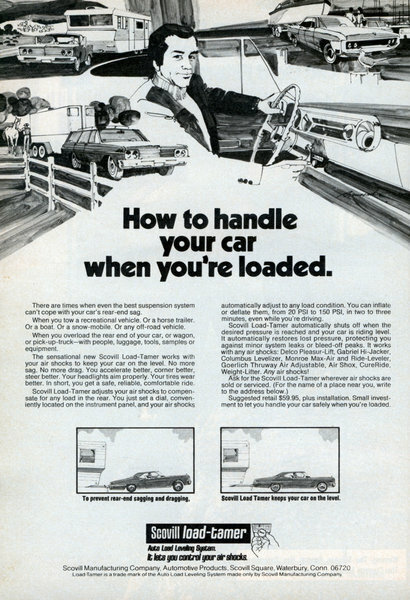 The sensational new Scovill Load-Tamer works with your air shocks to keep your car on the level. No more sag. No more drag. You accelerate better, corner better, steer better. Your headlights aim properly. Your tires wear better. In short, you get a safe, reliable, comfortable ride. In the shortest time you can learn the fantastic secrets of self-defense and you'll never be afraid again! This unique Home Course will reveal hundreds of fighting secrets that you can put to immediate use. Easy and exciting to learn, you'll be able to master any difficult situation. In less than 15 minutes a day, the knowledge of the World's Top Fighting Experts can be Yours!! Regardless of your age, you can master this TOTAL SELF-DEFENSE SYSTEM! It doesn't require muscles or size to be a MASTER at self-defense, but it does require KNOW-HOW!! 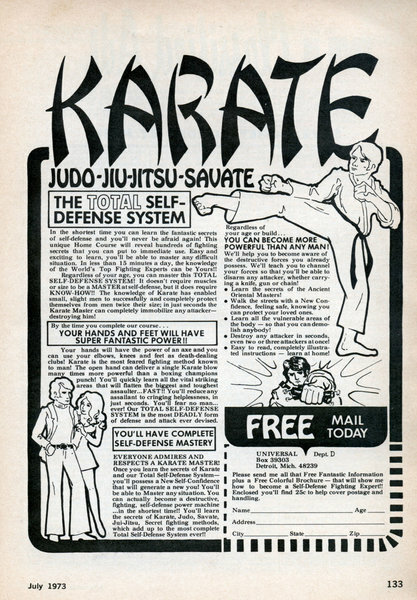 The knowledge of Karate has enabled small, slight men to successfully and completely protect themselves from men twice their size; in just seconds the Karate Master can completely immobilize any attacker-destroying him! By Len Buckwalter ONCE it was the hula-hoop. Then home calculators. 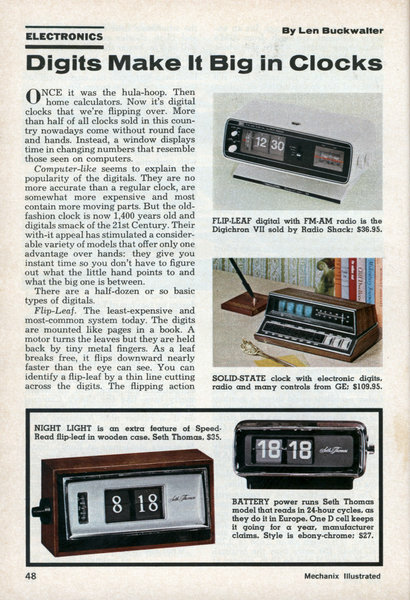 Now it's digital clocks that we're flipping over. More than half of all clocks sold in this country nowadays come without round face and hands. Instead, a window displays time in changing numbers that resemble those seen on computers. A NEW day is dawning for the electric vehicle, now that its proponents are thinking about goals other than taking over what Fords and Chevies and Plymouths have been doing. 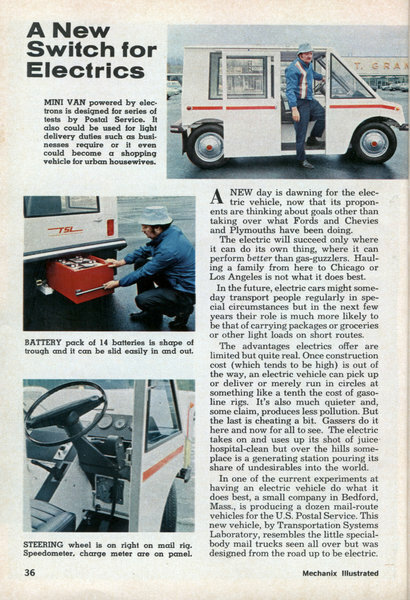 The electric will succeed only where it can do its own thing, where it can perform better than gas-guzzlers. 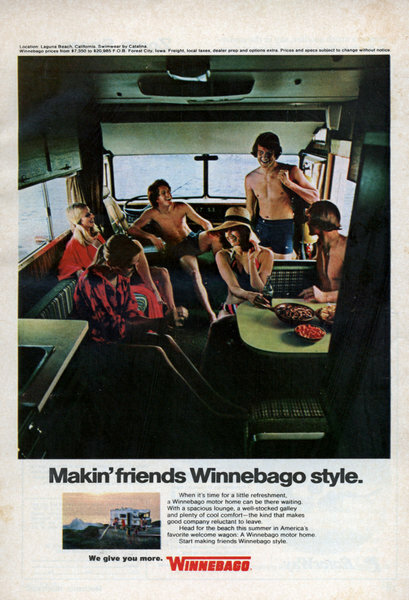 Hauling a family from here to Chicago or Los Angeles is not what it does best.